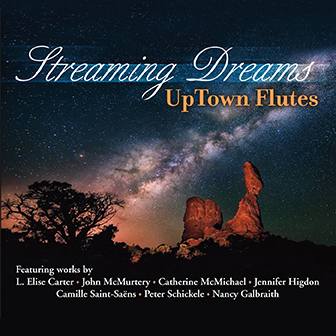 STREAMING DREAMS - UpTown Flutes latest CD - featuring works by UpTown Flutes members! A CD of much loved 21st Century Works!! 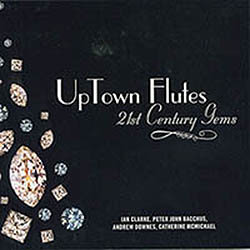 WITHIN by Ian Clarke; SERENADE and NONET by Peter John Bacchus; LEGENDS OF THE GREENWOOD and CHILDREN OF THE WIND by Catherine McMichael; and SONATA FO 8 FLUTES by Andrew Downes. 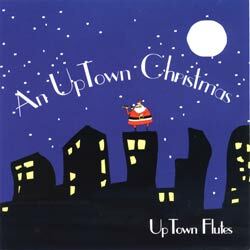 Get in the holiday spirit with this festive Christmas celebration. 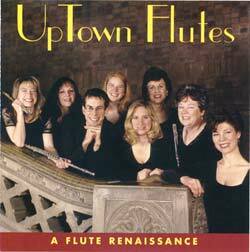 Copyright © 2006 - 2019 Uptown Flutes. All rights reserved.